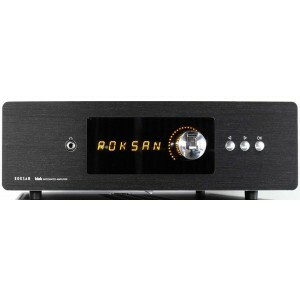 SAVE OVER 20% on this ex-display Roksan Blak Integrated Amplifier in Charcoal. Special saving for this ex-display unit in charcoal. As new, boxed and complete. This limited and rare offer will vanish from our website once stock is sold so don't miss out! For more information, visit our main Roksan Blak page.